that's the value of Binggrae. Since 1967 To make the base of the taste. we make another 50 years. Now To enjoy the vivid taste. Let us meet the vivid story of Binggrae, the joy for all generations. 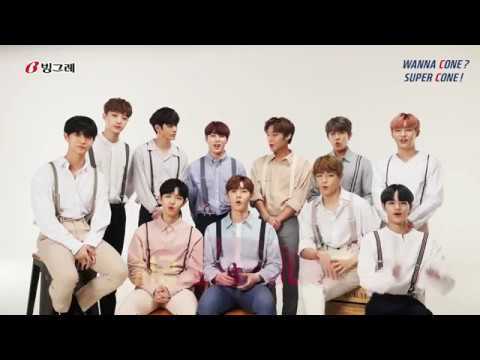 Binggrae SuperCone ㅣWanna One 30"
Please share the taste of Binggrae, the taste of new joy. Please meet more of our news via social media.